Fighting games are a dime a dozen. To an extent, the same is true of Marvel-centric fighting games. Still, NetherRealm Studios serves as one developer that could do wonders with the Marvel property. Unfortunately, such a partnership seems unlikely, though Ed Boon has recently stated there were once talks with Marvel about this very topic. Based on his name never being attached to a Marvel fighting game, said talks evidently failed to pick up any real steam. 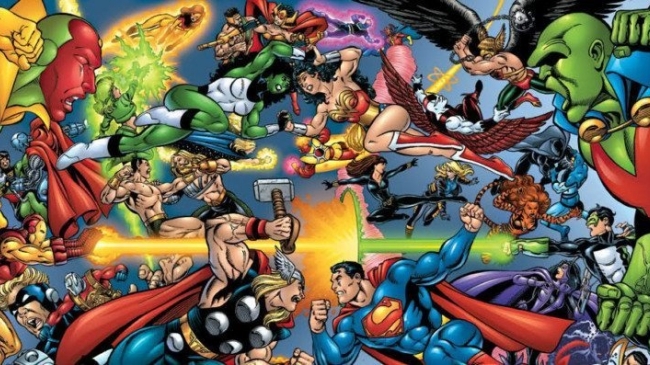 Because the Warner Bros.-owned TT Games has developed several Marvel titles in the past (the LEGO Marvel series), there does exist precedent for such a collaboration. As such, to a degree, hope in some form or fashion is still alive. No one should hold their breath, though. 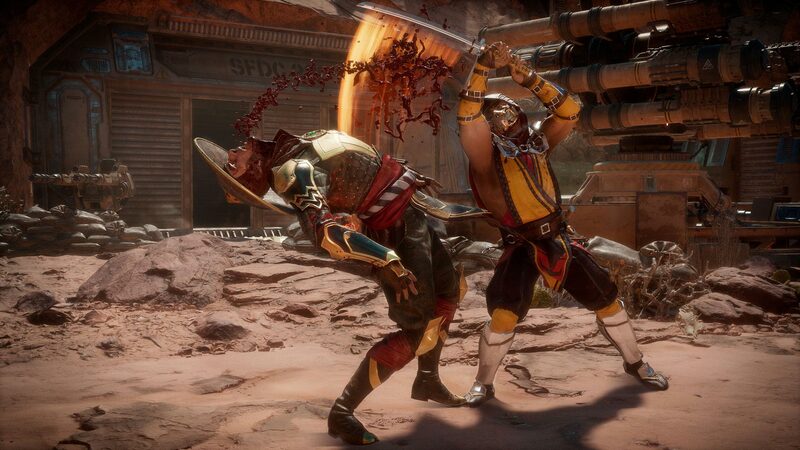 Mortal Kombat 11 will launch for the PlayStation 4, Nintendo Switch, PC, and Xbox One on April 23, 2019.